The 1/48 Viggen kit produced by Special Hobby in cooperation with Swedish Tarangus is no doubt very nice kit. 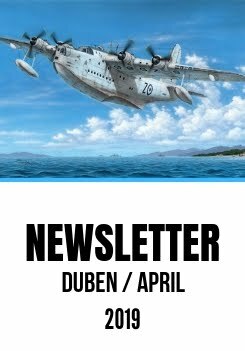 Special Hobby offers the AJ-37 version in two different releases, one with standard camouflage schemes – model SH8148, the other as a red anniversary Viggen SH48188. The fighter version JA-37 has been produced for the Swedish partner. One of the very few things that the modeller might hold against our kit is somewhat incorrect shape of the canard foreplanes. To improve that, we have decided to produce a pair of correction resin sets. Yes, there will be two of them as the is a teeny difference between earlier JA-37, Sk-37 and SF-37 aircraft and more modern version of the JA-37, the former use canard foreplanes with only a single vortex generator on each, the latter have been fitted with doubled vortex generators on each of the foreplane. 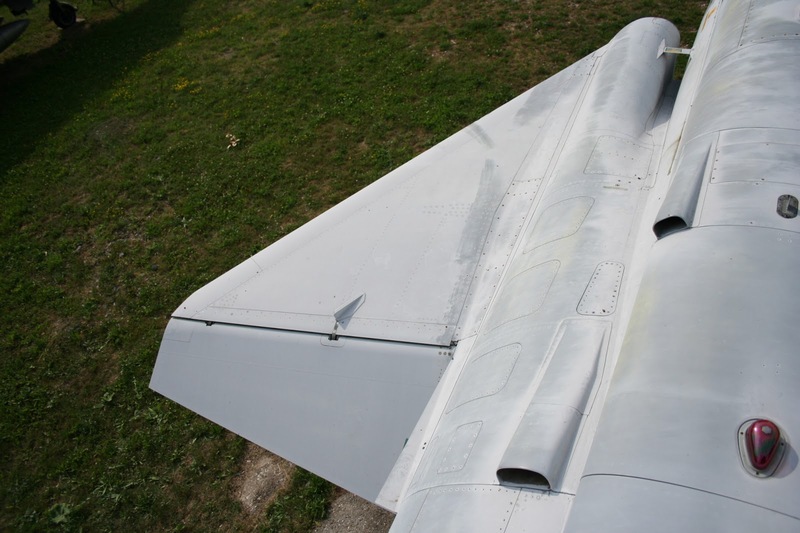 The flaps have been modelled as separate parts enabling the modeller to portray them in a down position correct for the Viggen on the ground. The master parts for the sets have been produced using our 3D printer and you can inspect them in the photos below. Now only the vortex generators need to be attached in the correct position and number and let´s get the sets produced!